Michael Pennington will play Lear on tour. 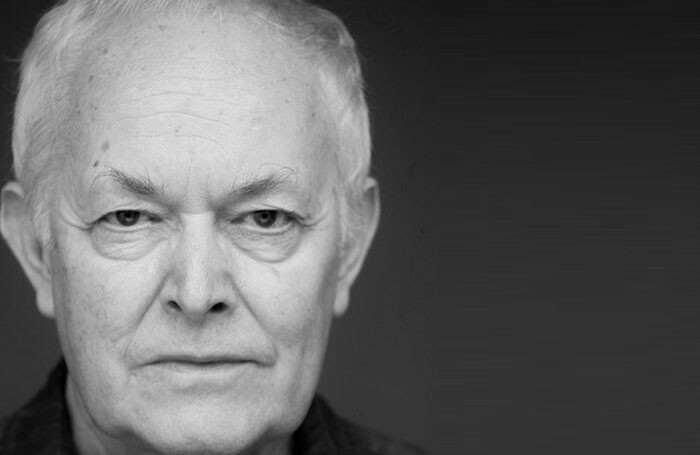 Michael Pennington is to star in a new UK tour of King Lear. The actor will appear in the production at nine venues around the UK from April to July. It opens at the Royal and Derngate in Northampton, before touring to Oxford Playhouse and other venues including the Richmond Theatre, Manchester Opera House and Theatre Royal Bath. It is directed by Philip Franks. 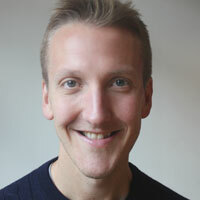 Pennington plays the role having recently completed a run at the Shakespeare Center in New York. It is produced by Ambassador Theatre Group the Royal and Derngate. ATG Joint chief executive Howard Panter said the play was being toured to mark the 400th anniversary of Shakespeare’s death and described Pennington as “one of the finest Shakespearean actors of our time”. The cast also includes Beth Cooke and Pip Donaghy, alongside Joshua Elliott, Gavin Fowler, Scott Karim and Daniel O’Keefe. Careers Clinic: How can I stick to my new year goals?